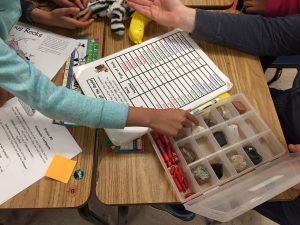 Mrs. Panas and Ms. MacKinnon’s grade three classes have taken on the role of junior geologists over the past month as they learned about rocks and minerals! 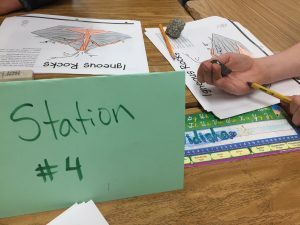 To help them explore their learning further, Teacher’s Pet came to our classrooms on Thursday, October 12. 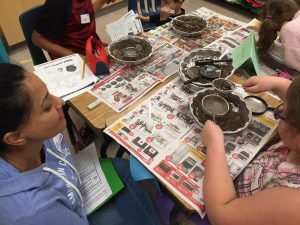 Students participated in a variety of different activities that included performing hardness tests using nails, pennies and a file, sifting through dirt to learn about the different soil layers and even making their own toothpaste! 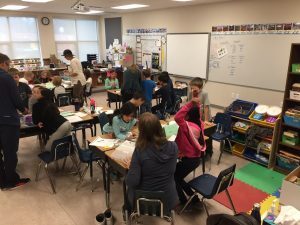 It was a great afternoon of fun enjoyed by the students, parent helpers and teachers!